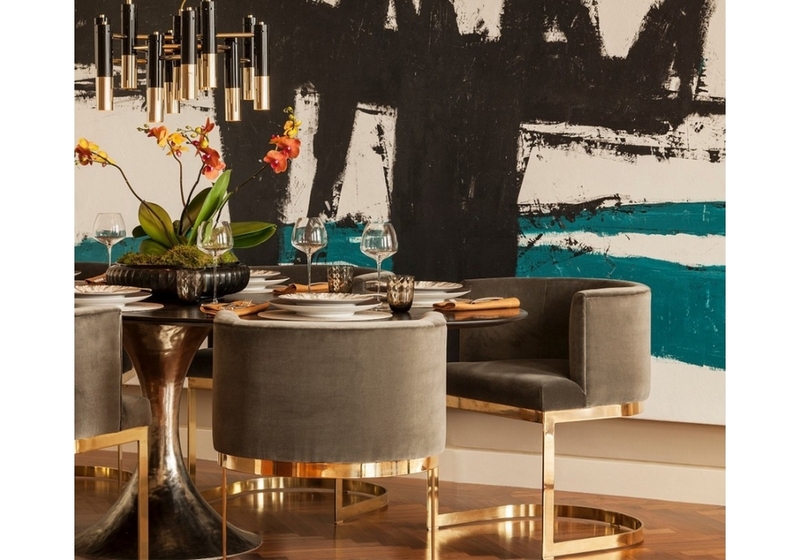 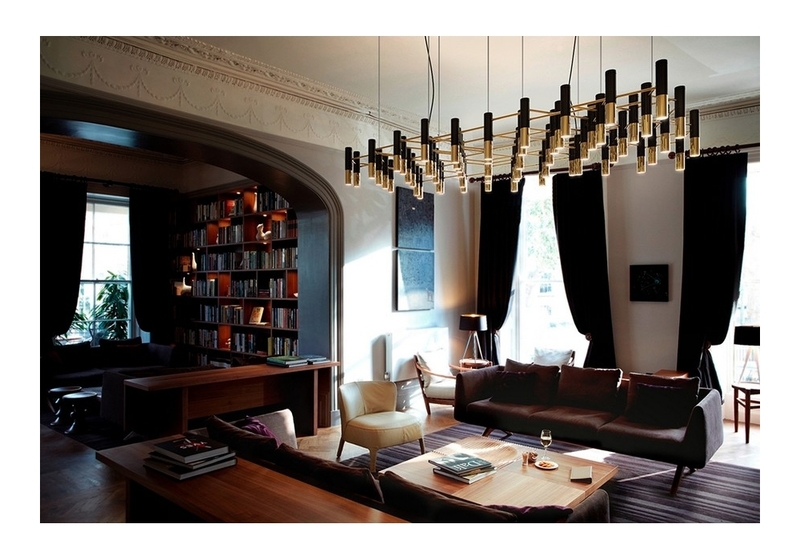 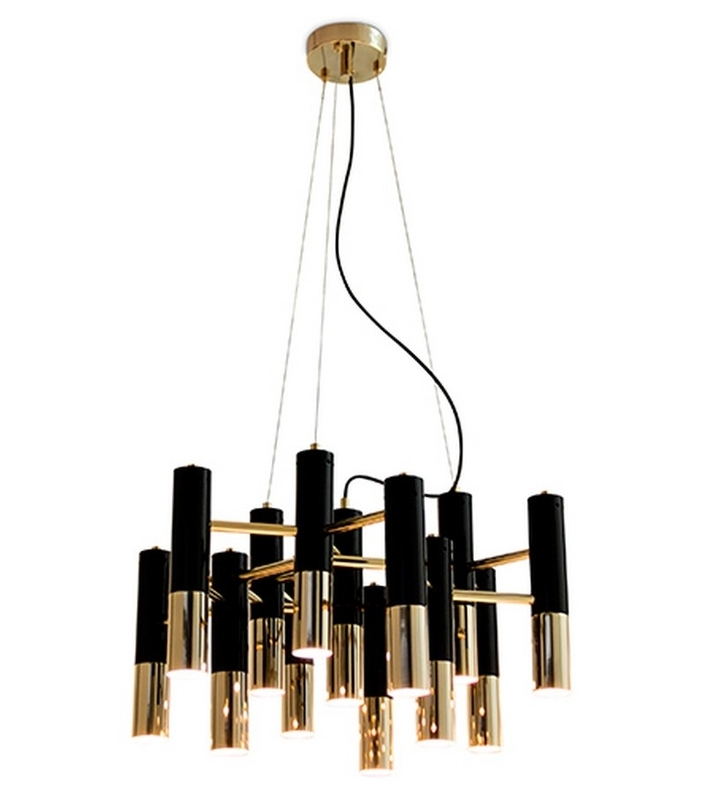 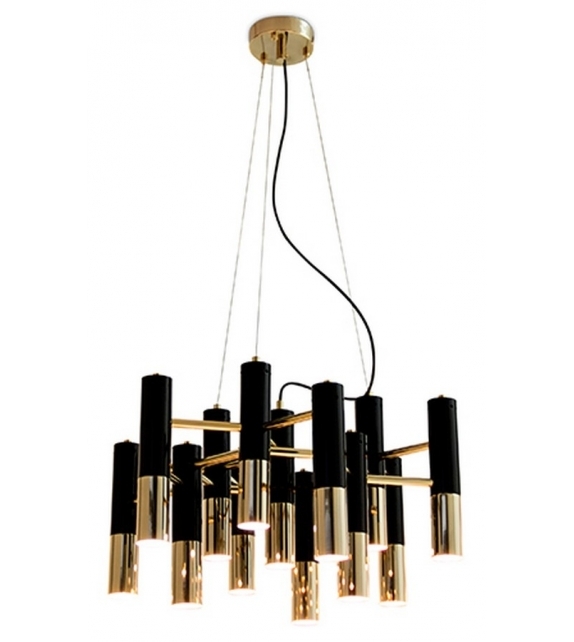 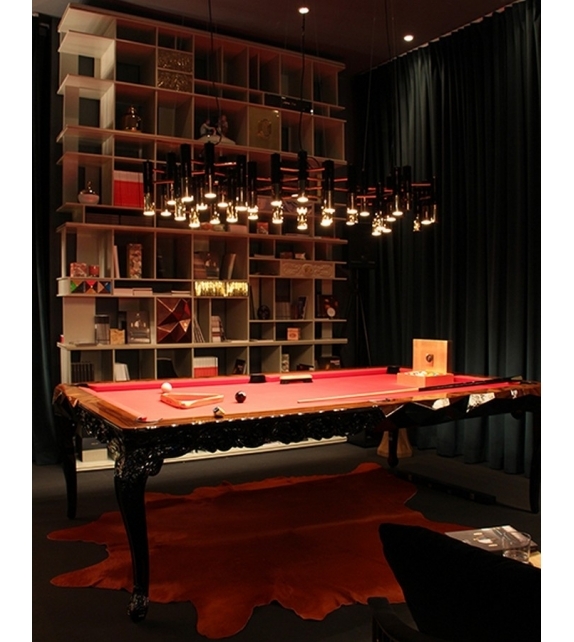 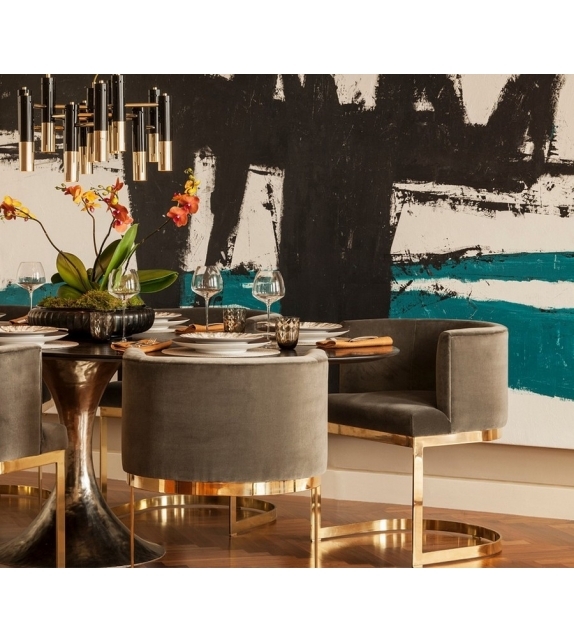 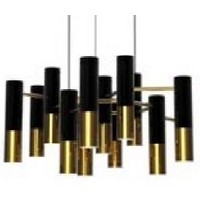 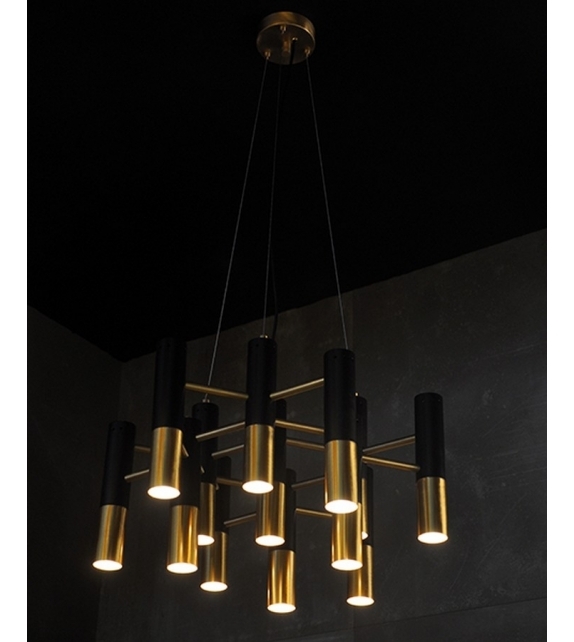 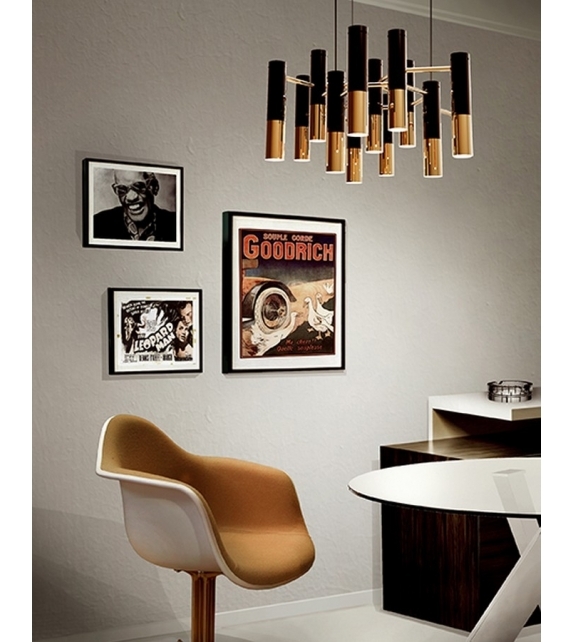 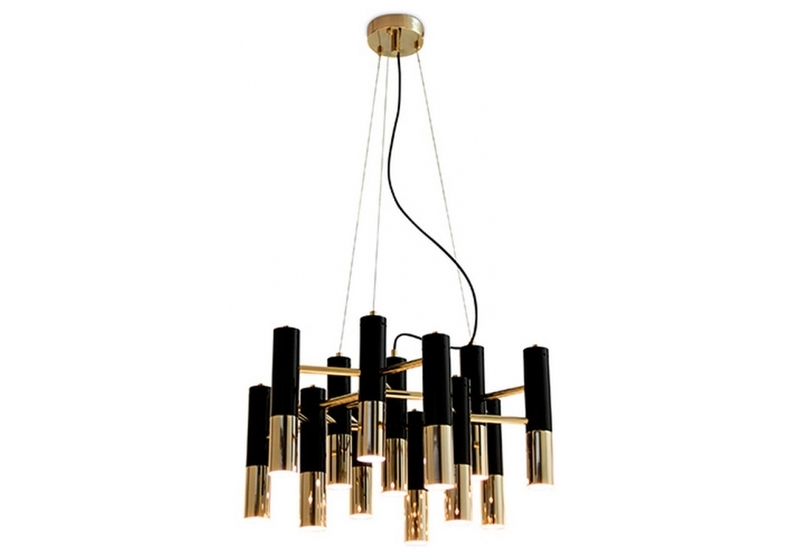 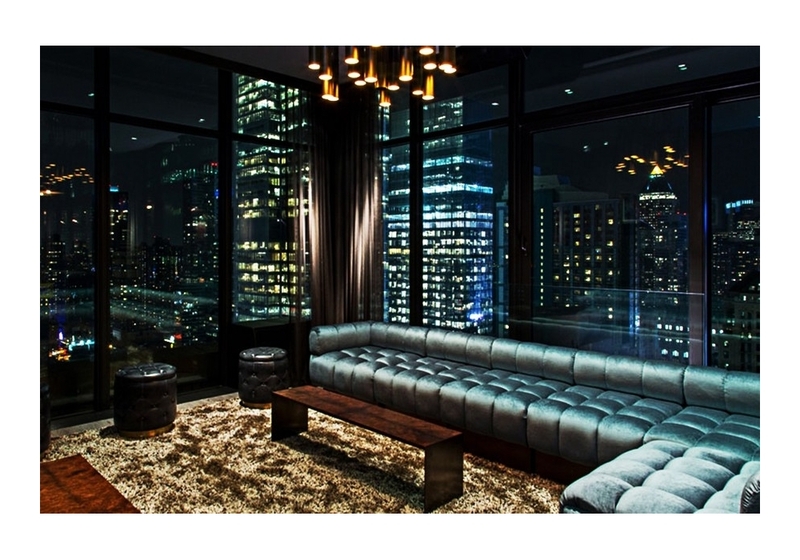 Ike is a chandelier designed by DelightFULL. 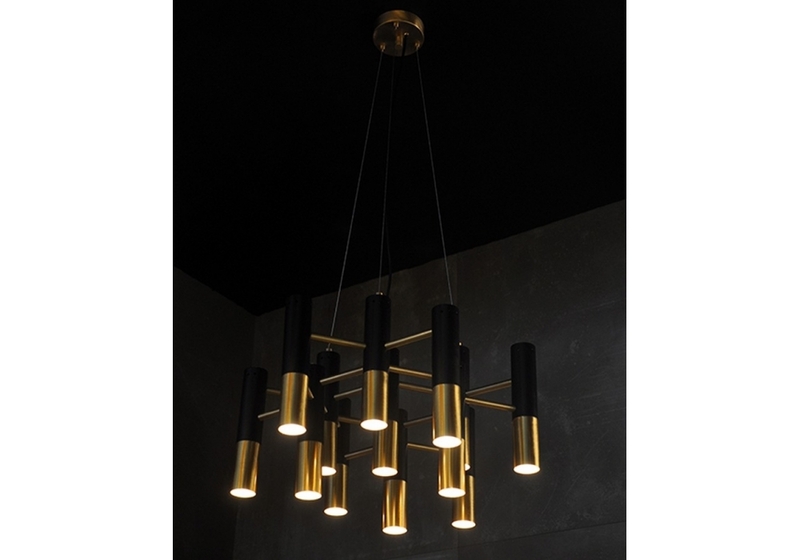 Characterized by the rhythmic composition of its elements, reduced shapes, clean lines and lots of black, Ike suspension fixture truly embodies what a Delightfull piece is -an elegant look full of refinement and modernity. 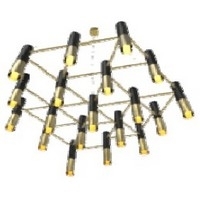 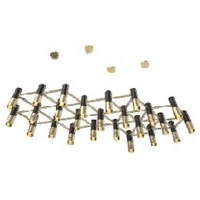 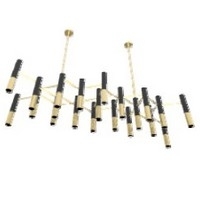 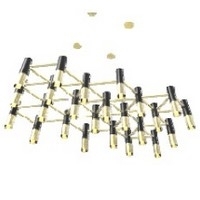 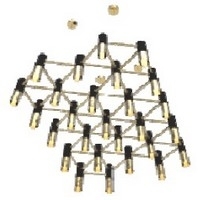 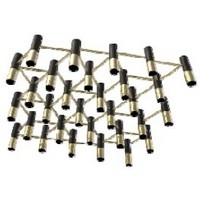 It is avalaible in different shapes and dimensions to perfectly fit your setting.